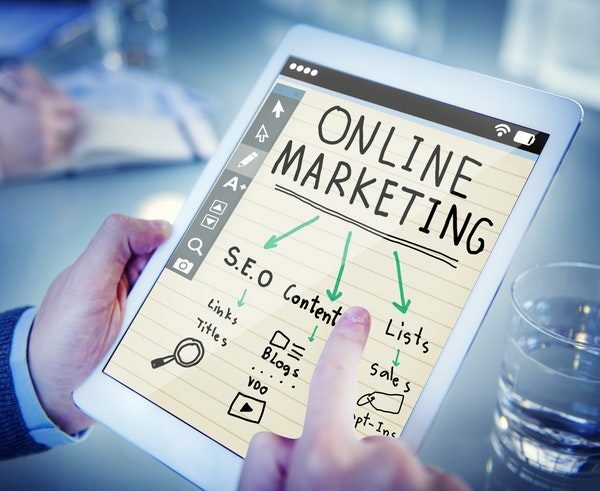 5 Ways to Improve and Boost Your Website's SEO Strategy 5 Ways to Improve and Boost Your Website’s SEO Strategy – MillionClues! A clear and chic website is critical for any business to survive at this age, where online references have become the norm. Getting people to visit the website is what is achieved by Search Engine Optimization (SEO) strategies. Pushing a website to the top of search rankings done by search engines like Google, is important to stand out amongst all the competitor websites. There are a wide range of techniques which can be used to achieve this aim of boosting the website to the top ranks. Here are some tips to make sure the website stands out and can be seen at the top of the search engine result page. The first and foremost step to be taken care of is the keywords which would lead to your page. This is easily the only way to reach your website as people usually search random words according to their needs. Making sure that the keywords which point to your page are concise is quite important as generic words lead to stiffer competition. By using words which clearly convey the message, the website would easily be made to the top by the algorithm used for the search. While employing SEO techniques, an important factor to consider would be the target audience of your business. Once that has been considered, look at their needs and get into their head to find out the way in which they would search for what they require. Take random surveys and conduct traffic analysis to consider the wants of the people who turn up at your page. By making the website more accessible according to customer needs, the website rankings can pushed a few notches up the results page. Nobody has got the patience to wait for any page which takes even a little longer to load. The primary reason for this being the plenty of other pages waiting to be looked into, on the search result page. By optimizing the load speed of your website, you could be avoiding the annoyance of customers visiting it. There are plenty of tools out there like Pingdom, which give a clear picture on the time that the various elements of the page take to load. By shortening codes and reducing image element sizes, a good increase in load speed can be achieved. A usual trick which is employed quite often and works till date, is using variations of a certain phrase, which basically mean the same. This would make the search algorithms recognize these words when different users type different words for the same subject. And in the end, your website would pop up in the search results whether “buy baby clothes” or “new clothes for toddlers” are typed in by the users. The increasing set of words which point to your website, would subsequently result in greater visits and hence, higher rankings. There are often cases in which the search results direct the user to your website, but to an unimportant and verbose page which does not actually contain the information that they require. This can lead to users moving away to the next result, rather than staying on your website. The key to this problem is by finding out how internal links within your site are structured. By using traffic analytics, the unimportant pages which receive a lot of traffic can be found. Then, these pages can be made to internally direct to the valid pages, an action which causes the user to directly land at the page with concise information by bypassing the unwanted ones. Instead of spending a lot of money on SEO experts, take some time to experiment with the various techniques which have been listed above. They will definitely lead to a better page ranking and make sure that potential customers are able to view your page before they even get to the website of your competitor.